The weekend is perfect for Christmas shopping. 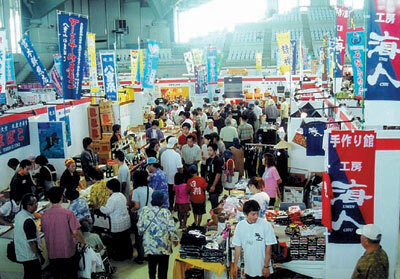 The annual Island Fair kicks off Friday at the Okinawa Convention Center in Ginowan, then runs through late Sunday afternoon. The timing is perfect for those ‘hard to find’ traditional Okinawa gifts, just in time for the December 11th postal mailing deadlines to have the trinkets stateside for Christmas. Island Fair organizers promise lots of items for sale that simply will not be found anywhere else on Okinawa. 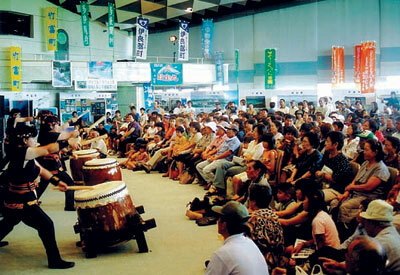 There will be numerous items from the outer islands on sale, including handicrafts and foods. Entertainment keeps the tempo moving all three days. 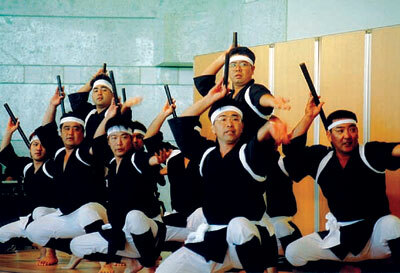 Capture the essence of taiko drummers, shisa and folk dances, as well as folk songs and stories from Miyako, Kume, Tokashiki, Tarama, Yaeyama, Kudaka and more. Opening ceremonies at the Convention Center are at 1pm Friday. Doors open Saturday and Sunday at 10am. Closing each evening is at 6pm.